This should be a required item in every engineer’s toolkit. At the company I work for, we’re starting to see more and more Meraki wireless deployments, and the documentation on Meraki’s KB is lacking in this area. So, I threw this post together on how to configure Per-SSID VLANs as a reminder for myself, and hopefully it saves someone a little time down the road. This assumes you have access to your Meraki Dashboard already and have the APs added to your inventory. 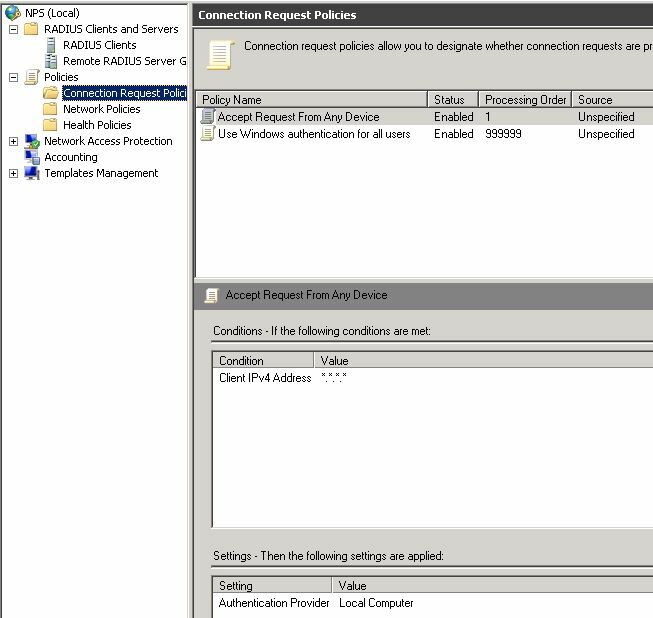 The ports connected to the APs need to be trunks. 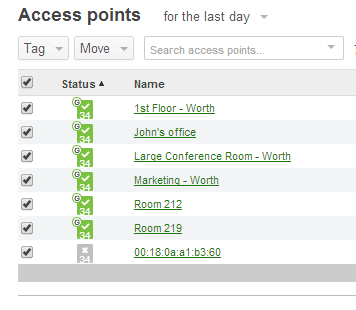 In this instance, we’ll add a guest wireless vlan which is segmented from the rest of the network. 3. Type a new tag name or select an existing tag. 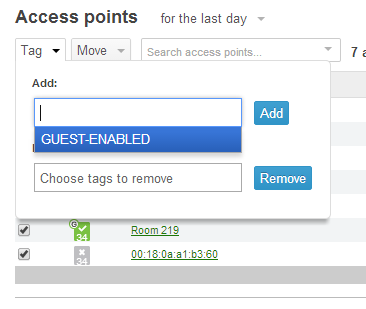 In this case, I already have a tag “GUEST-ENABLED”. Click Add. 7. 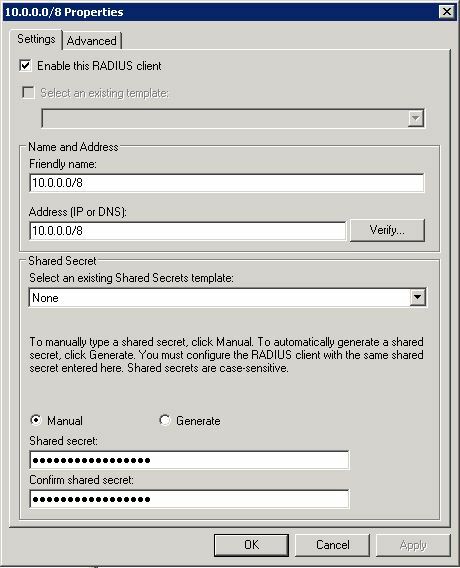 Click “Add VLAN” under the “VLAN ID” and enter the Tag you created previously. It must match exactly. Enter the VLAN for that SSID to use, in this case, vlan 170.